Now in its 20th year, the San Rafael Sunset Criterium has become part carnival, part madhouse, part Thunderdome. It has reached a critical mass of energy that circles among crowds and riders, across announcer and DJ, and through the streets and community, only to feed into the reputation of the next year. The best riders. The best track. The best scene in West Coast cycling. 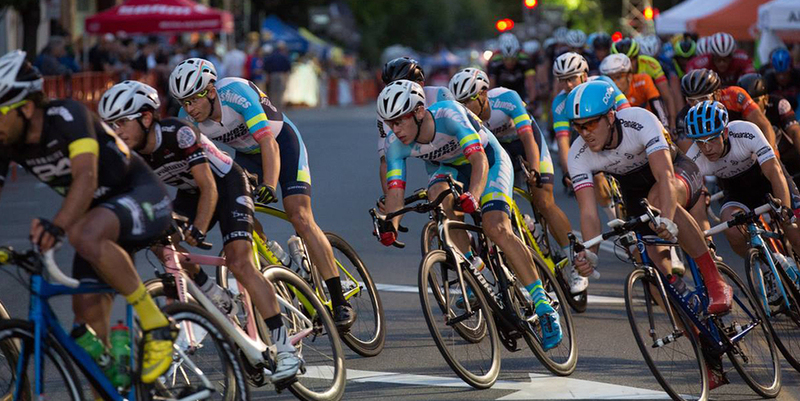 For more information regarding the San Rafael Sunset Criterium, visit their website.